One of the most unique, fun-loving rock 'n' roll bands working today, this 5-piece band has been making a name for themselves as trendsetters of a whole new art form. Combining real rock chops with humor and traditional mariachi instruments, this group was a favorite in a recent season of "America's Got Talent". 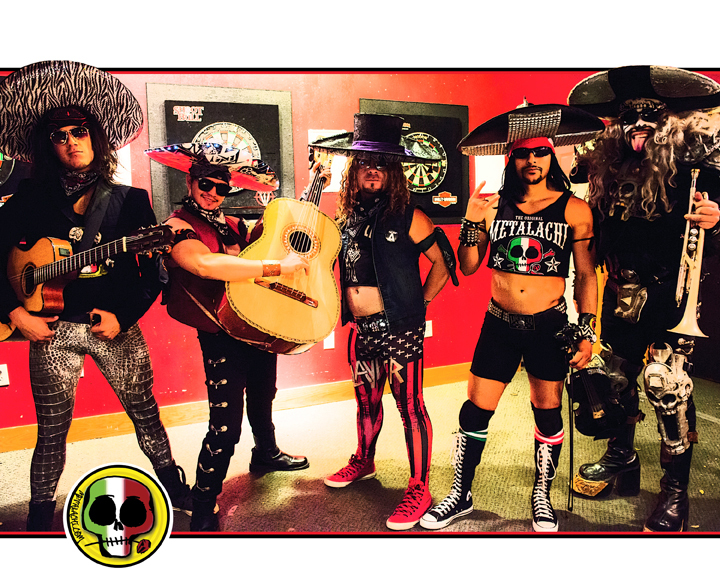 Metalachi returns to the Cactus stage for their third appearance - this time with some Christmas tunes added to the mix! Tickets start at just $10 and on sale now - don’t miss these guys!